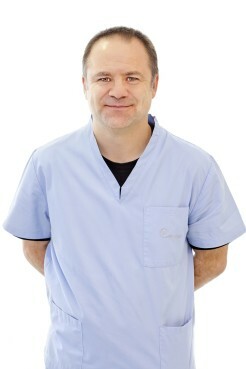 Professor Dr. Jens-Uwe Stolzenburg is Head of Urology Dept. at the University of Leipzig Hospital. He is an internationally recognized specialist in the field of endoscopic urology. Prof. Stolzenburg has done over 10,000 nerve sparing ‘radical prostatectomies’ in his career.